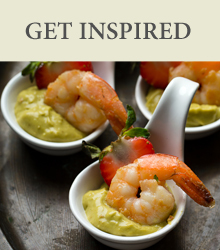 Haggis - VegetarianServes 2-3 peopleIngredientsOats, Lentils (12%), Vegetable margarine .. Traditional HaggisNatural Casing - Serves 2-3IngredientsLamb offal, Beef fat, Oatmeal, W.. 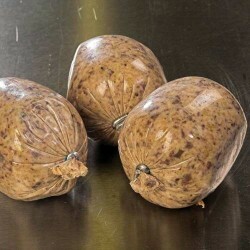 Traditional HaggisNatural Casing - Serves 4-5IngredientsLamb offal, Beef fat, Oatme..  Traditional HaggisNatural Casing - Serves 16-18IngredientsLamb offal, Beef fat, Oat.. Traditional Haggis BitesIngredientsLamb offal, Beef fat, Oatmeal, Water, Onion, Salt, P.. Traditional Haggis Starter Size PortionsIngredientsLamb offal, Beef fat, Oatmeal, Water.. Traditional HaggisServes 6-8IngredientsLamb offal, Beef fat, Oatmeal, Water, Onion,..